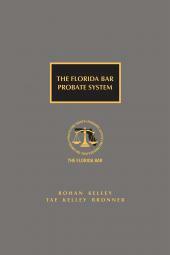 A great resource for litigating probate cases in Florida, this book will guide you through complex matters such as will construction and creditors' claims. 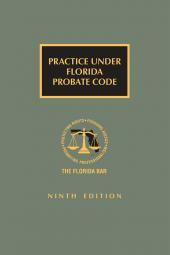 Turn to this manual when a probate matter appears headed toward litigation. 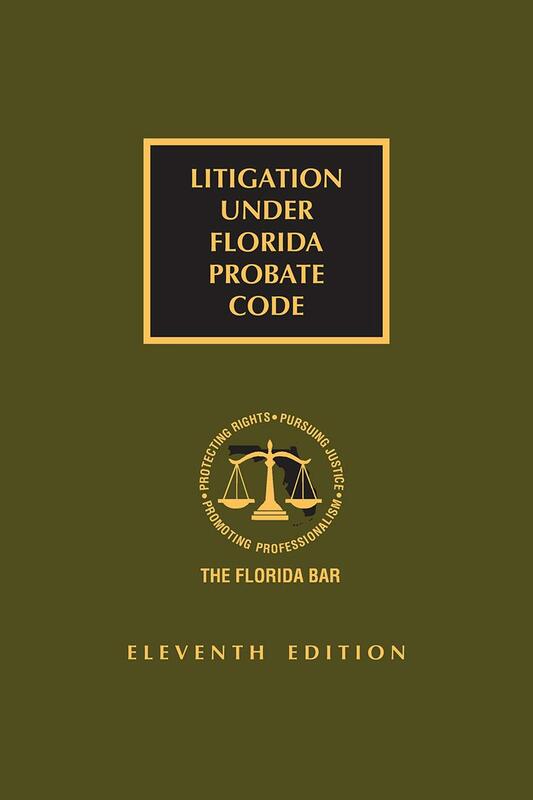 Leading Florida probate practitioners will guide you through the complex issues that arise in probate such as homestead, will construction proceedings, creditors' claims, and compensation disputes. 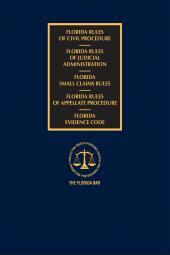 Visit our General Practice website for a complete list of The Bar's Trial Practice related titles. 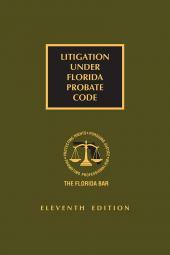 J. Grier Pressly, III and James G. Pressly, Jr.